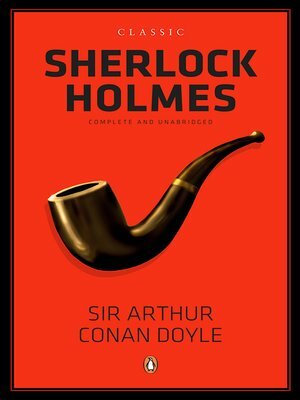 In four novels and fifty-six short stories, the exciting adventures of Baker Street's most famous resident -Sherlock Holmes Known and loved for over a century, this shrewd amateur detective, with the faithful Watson by his side, has delighted readers across the world. This handsome omnibus edition stands as a lasting tribute to the indestructible sleuth and his famous creator. A Study in Scarlet The Sign of Four The Adventures of Sherlock Holmes The Memoirs of Sherlock Holmes The Return of Sherlock Holmes The Hound of Baskervilles The Valley of Fear His Last Bow The Case-Book of Sherlock Holmes.